No Ka Oi means “the best” in Hawaiian, and we make sure our clients’ landscapes look the best every day. 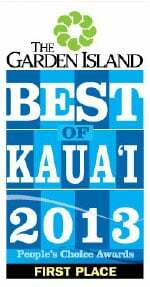 No Ka Oi Landscape Services is Kauai’s best commercial landscape company. 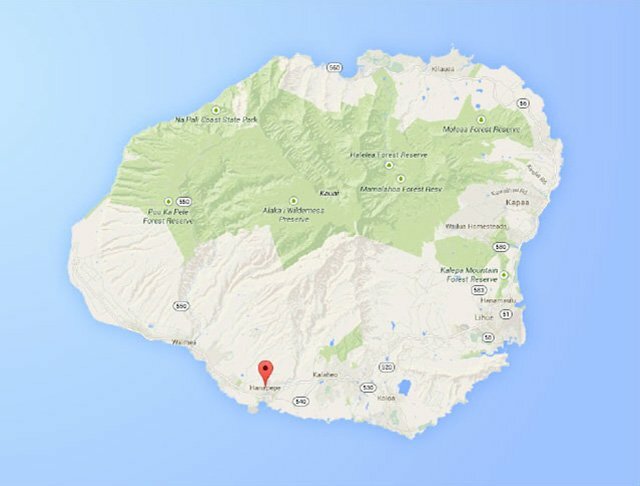 Our services include landscape design, installation, maintenance, and enhancements for Kauai resorts, hotels, condominiums, retail centers, restaurants, and more. No Ka Oi means “the best” in Hawaiian, and we make sure our clients’ landscapes look the best every day. No Ka Oi Landscape Services employs more than 60 team members who are the foremost experts in their fields and provide outstanding customer care. An attractive, thoughtfully maintained landscape speaks volumes about a business. Natural, healthy plantings roll out the red carpet for guests. Lush landscapes set the tone for visitors arriving at high-end Kauai resorts, and shoppers are more likely to pull into a retail plaza and spend money there if the atmosphere is appealing. Contact No Ka Oi Landscape Services today to learn more about how they can enhance your business landscape.